September 11th 2001 is undeniably one of the worst days in the history of the United States, with almost 3000 people losing their lives and over 6000 injured. The whole nation came together, with rescuers and fire fighters from all over the country frantically searching in the rubble in hope that they could save a life. Also, around 100 search & rescue dogs were deployed to assist in finding anyone who might have been trapped. 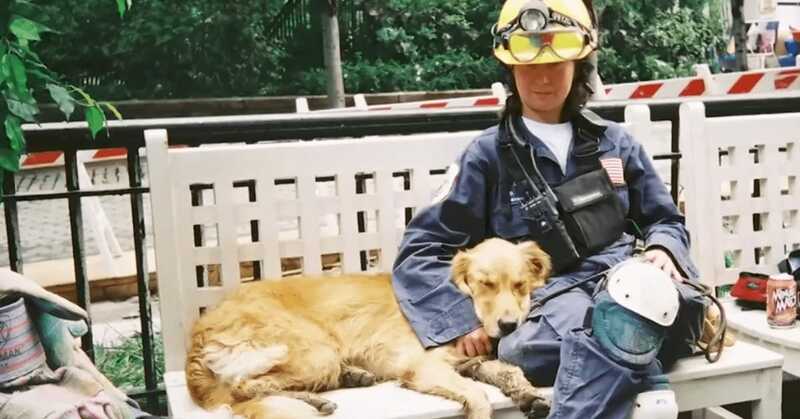 Bretagne is believed to be the last surviving search & rescue dog who worked tirelessly to help to find trapped victims as well as comforting the brave firefighters. 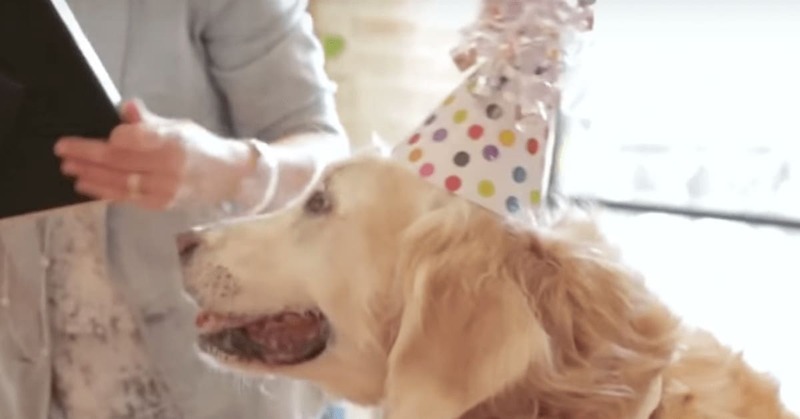 Barkpost heard that Bretagne was about to celebrate her 16th birthday and to show appreciation for all of her hardwork and heroics, they decide to give her a special treat and reward her with a dogs best day. Bretagne and her owner Denise were flown to New York City, where they were then picked up in a limousine and taken to Hotel Central 1. On their arrival Bretagne was greeted with applause and escorted to her suite, which was filled with tasty treats and goodies. 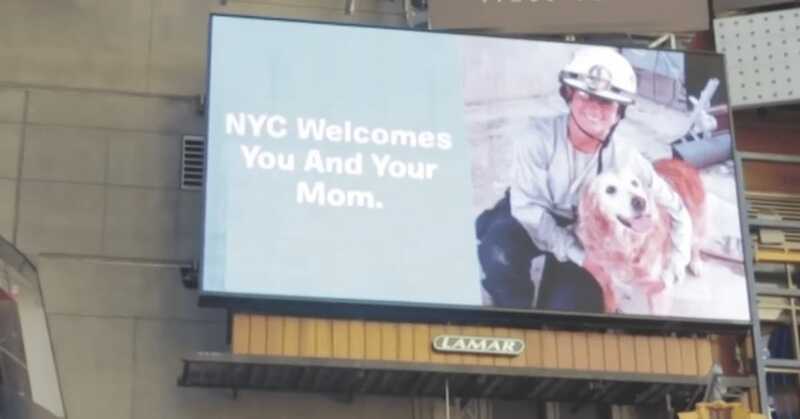 They then took a took a vintage New York cab around the city, stopping at Times Square where a billboard had been put up to celebrate her birthday and everything that she had done for the city. Finally when she arrived back to her suite, there was a huge birthday party complete again with more tasty treats and of course, a birthday cake. It’s safe to say that this was Bretagne’s best day ever.